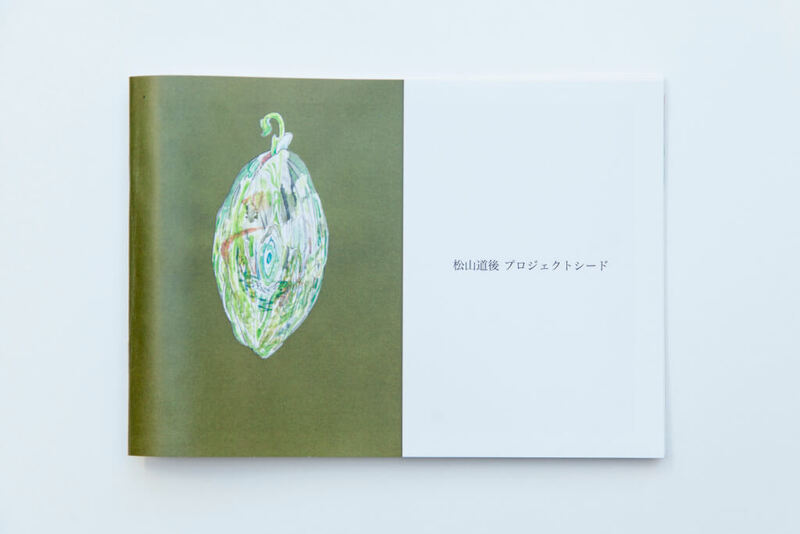 A book made at artist-in-residence of guest house. 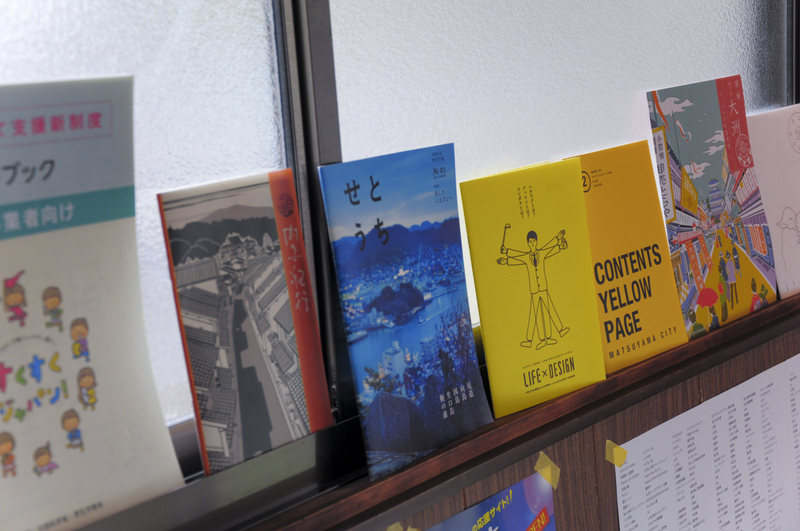 We researched the quantity and quality of things around the guesthouse and output the results in the exhibition and book. 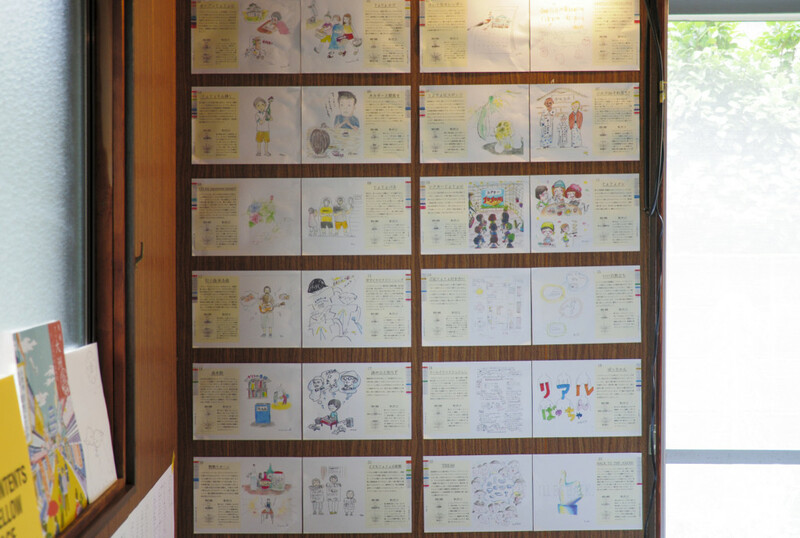 In the research, we counted the number of nouns that appeared in the process, with interviews and walking around the town. When the number of times is large, it means that the relationship is strong. 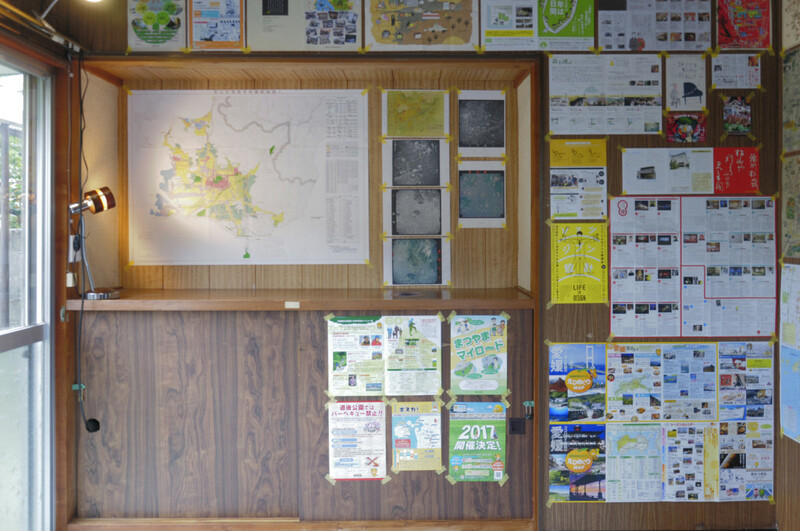 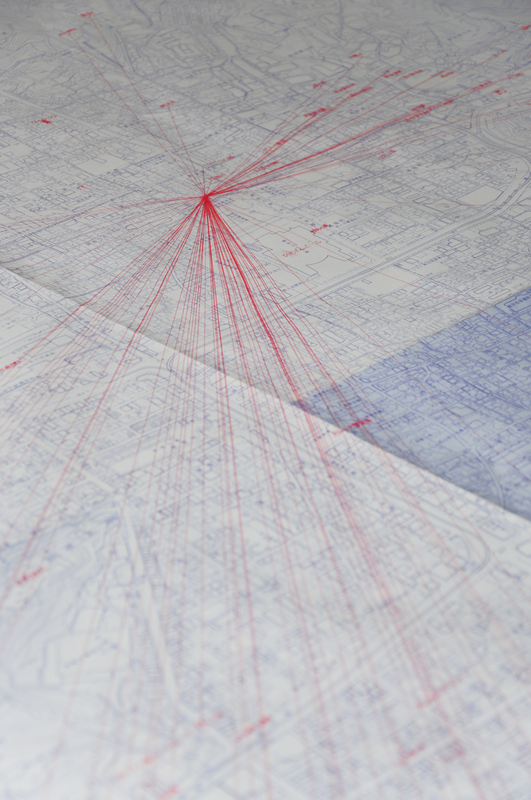 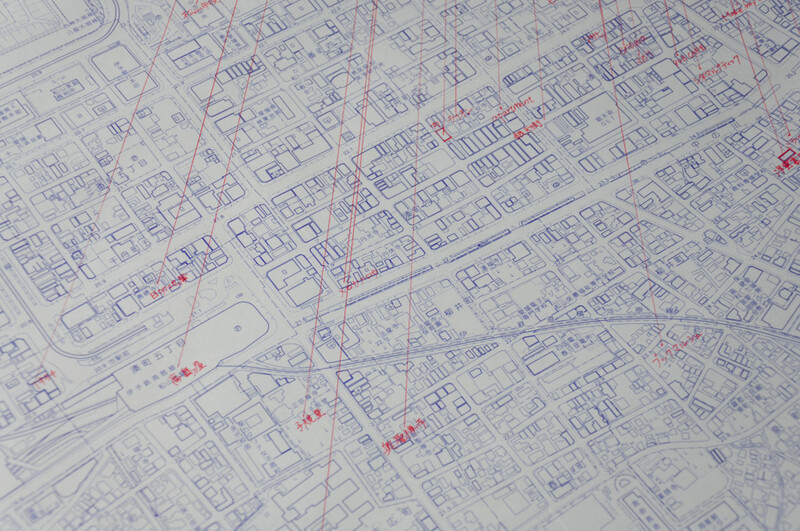 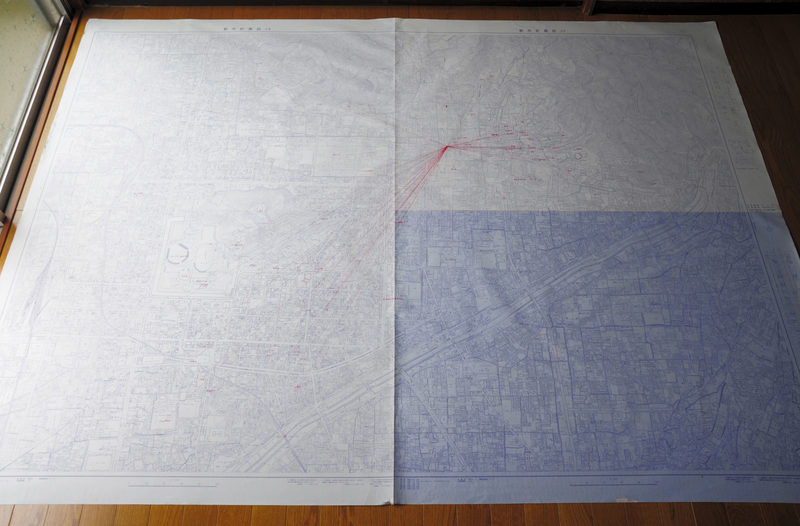 At the exhibition, we released results as “correlation diagram”, “map” and “advertisement”. 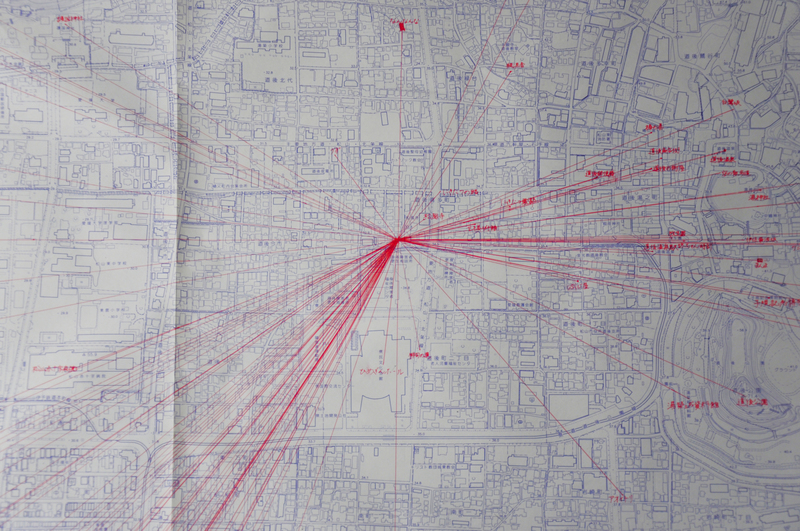 Using this research, we tried to clarify not only general information but also the whole of this place. 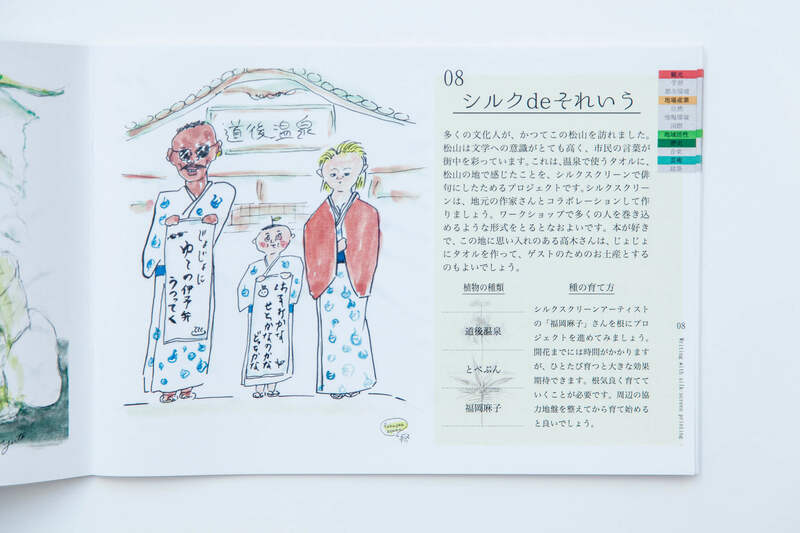 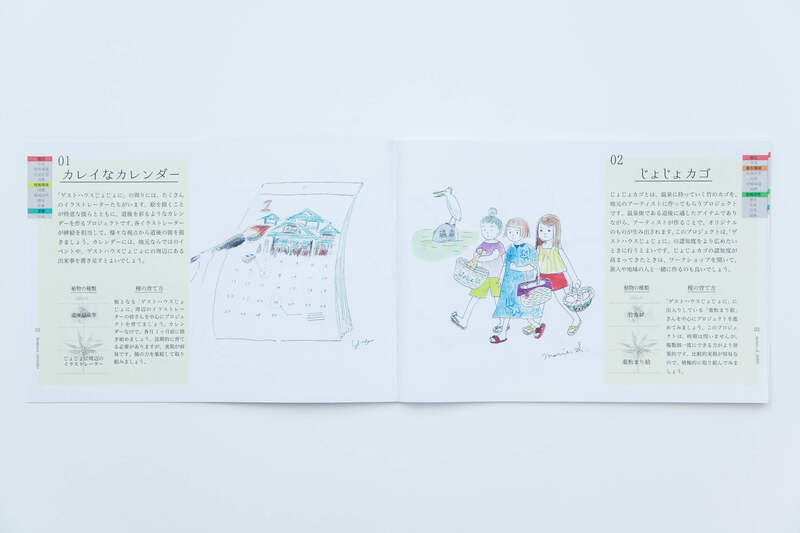 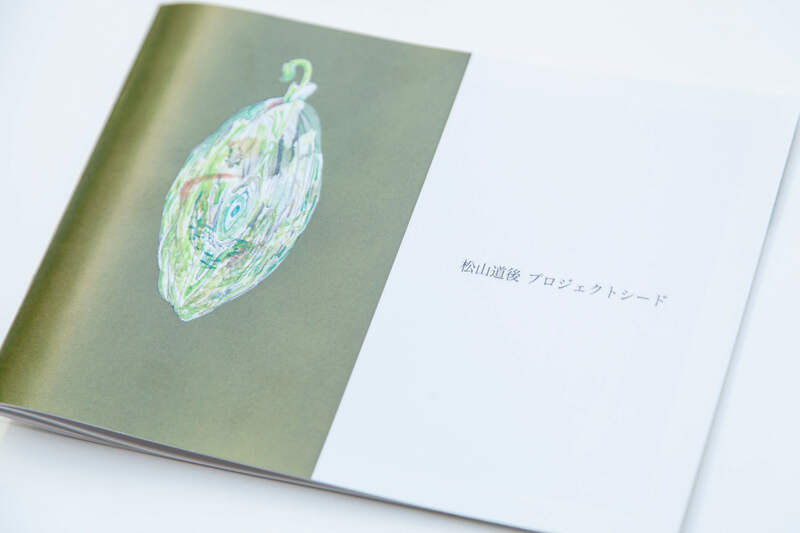 The book is an illustrative document of events that may occur in the future of the guest house. 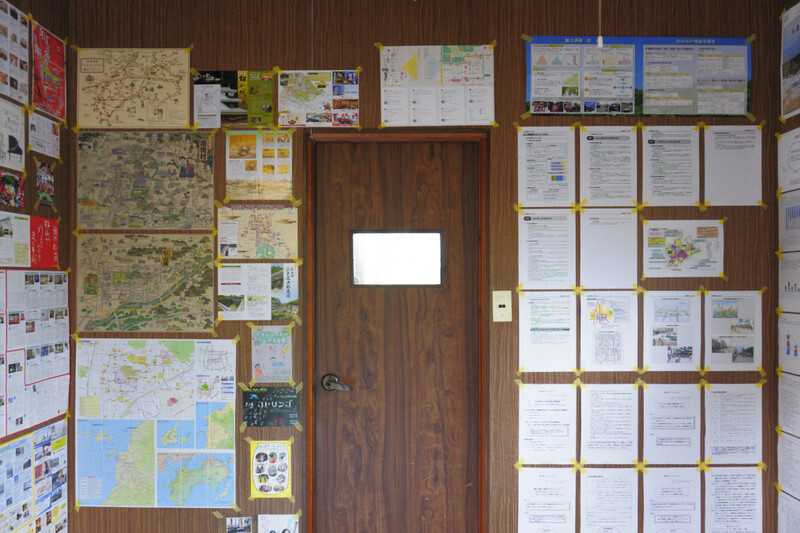 We planed events combining the relationship that appeared in the research and these events have feasibility and extensibility. 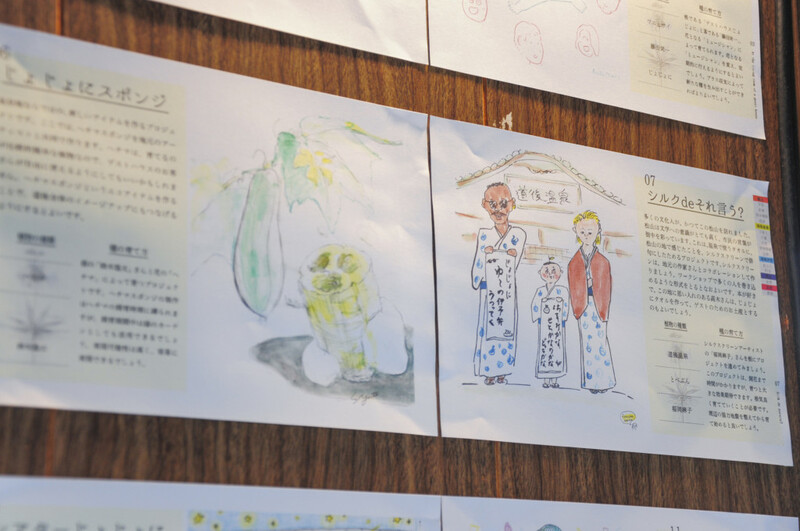 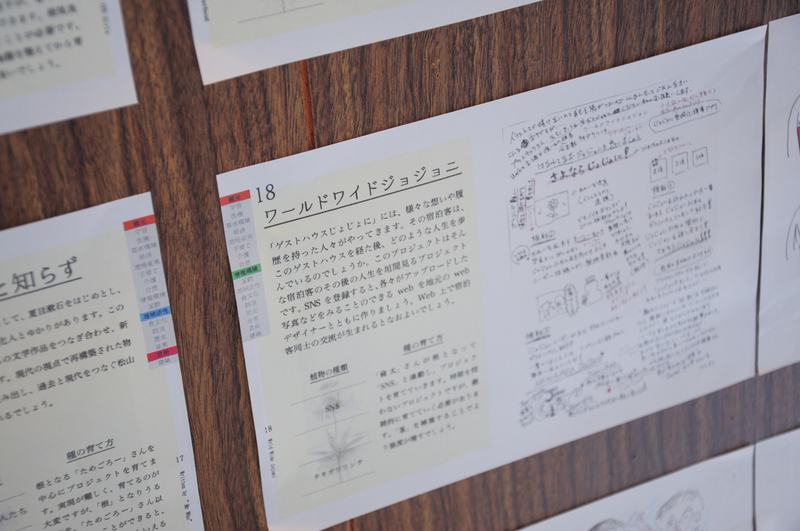 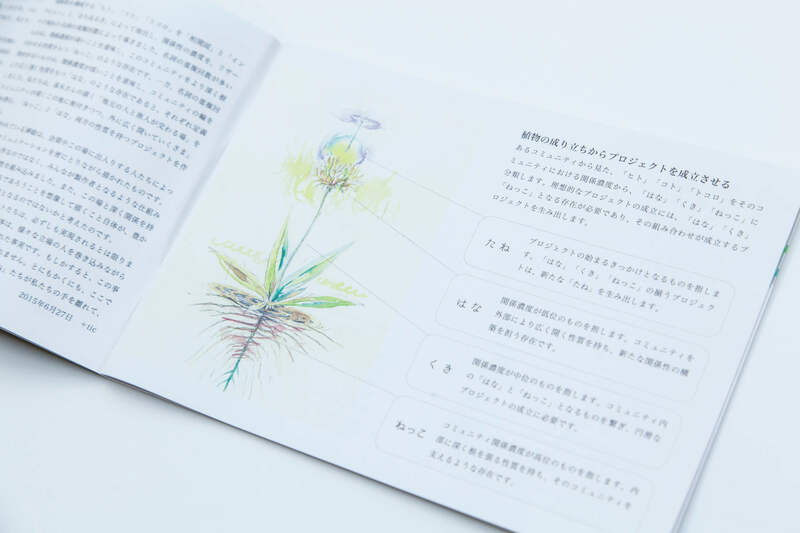 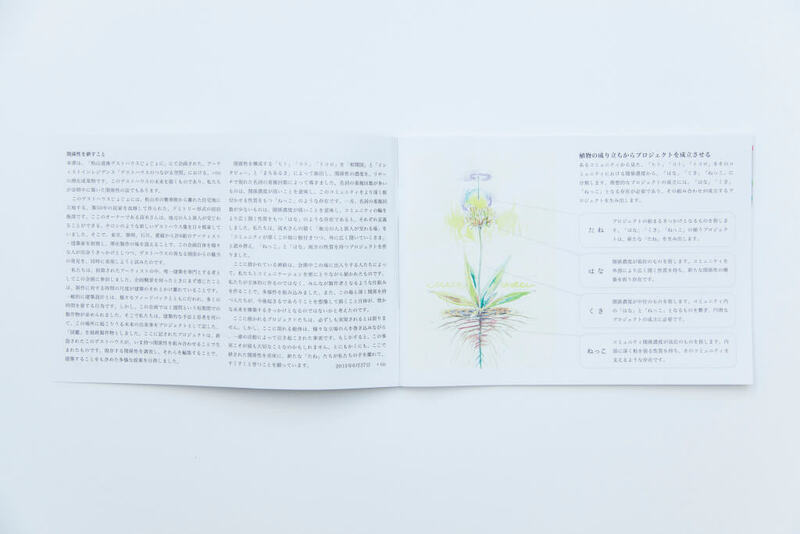 Illustrations were drawn by people who visited during the exhibition, so that the book was not the result of only our work, but the relation of this place.